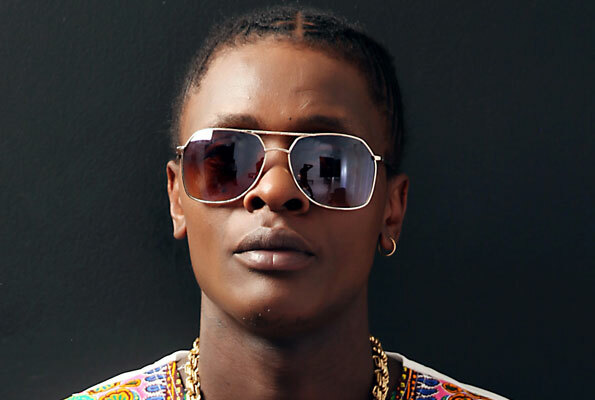 Last year was not very kind to Jose Chameleone as he had no music whatsoever. And just as we were beginning to question the fate of his career, Chameleone makes a comeback with Sweet Banana. Not a typical song title for Chameleone. So why Sweet Banana? The song that Chameleone released at the beginning of 2017 was produced by Kays and it is a love song that talks about a girl he wants but the girl doesn’t love him back. Her friends despise him but he knows one day they will be together because he knows he has the qualities that she wants. It is a dancehall song that will definitely get you off your feet. 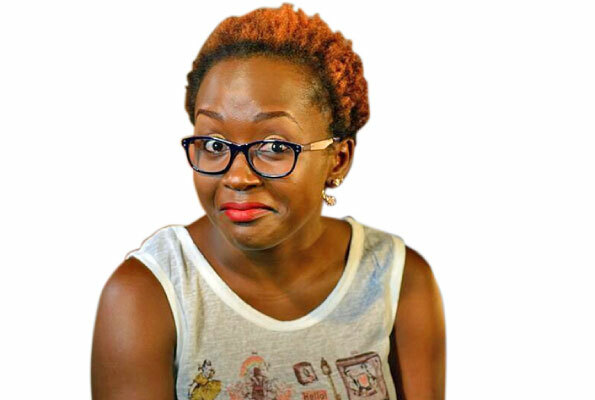 The song has a fusion of English, Luganda and a little bit of Kiswahili. Although the song will come off as boring the first time you listen to it, but slowly becomes pleasant to the ear.